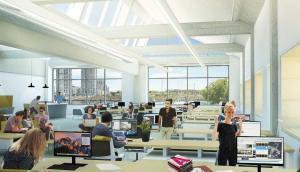 Overlooking the Long Island Sound, this unique Class A office complex consists of four office buildings integrated into a mixed use, residential and retail village, featuring two of Stamford’s best waterfront restaurants, Mantra yoga studio, an activated boardwalk and full service marina. 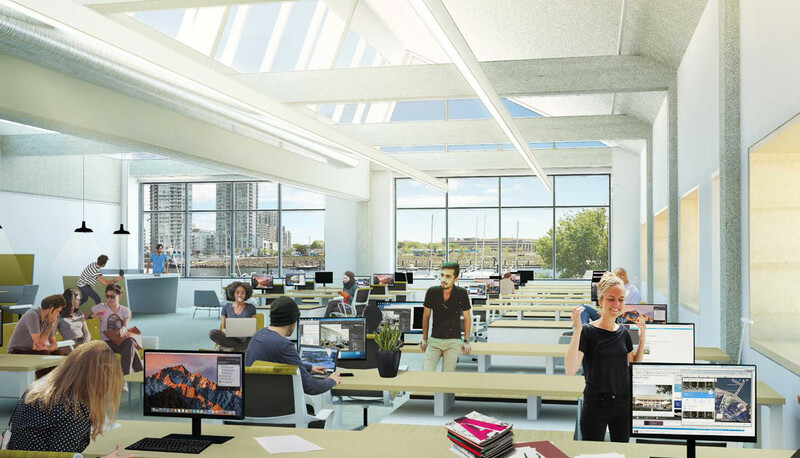 Harbor Landing’s loft office space features, vaulted ceilings, roof decks, exceptional views of Stamford Harbor and a diverse amenities package. Done with work for the day? 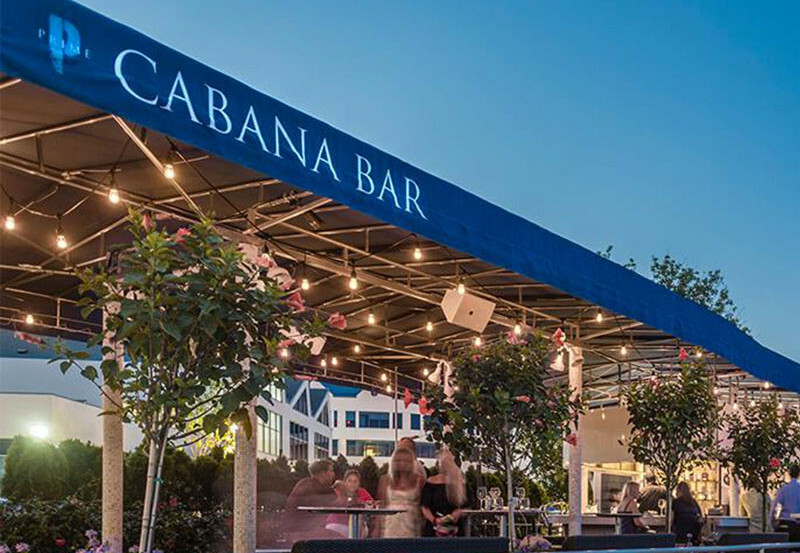 Grab a beer down the street at Half Full Brewery or take the free water taxi across the channel to experience all of the after work events, restaurants and nightlife Harbor Point has to offer. Want to take a kayak out for lunch? No problem! Never miss a beat when you work in a community that caters to elevating your lifestyle. 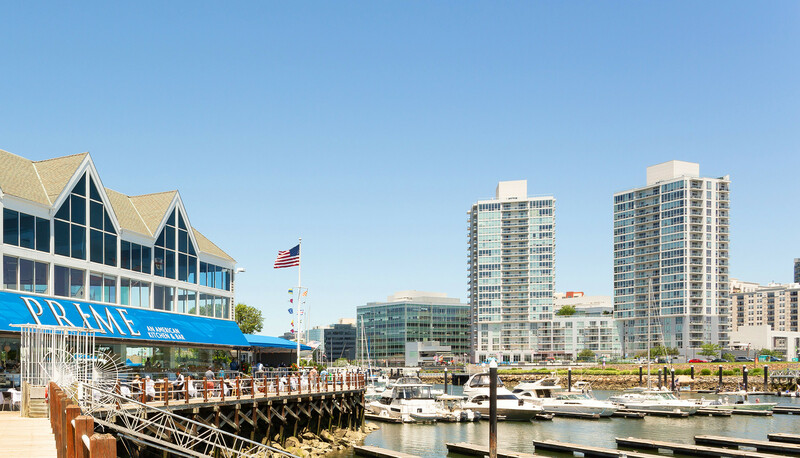 Live, work and play with us at Harbor Landing. Experience waterfront community living like never before. 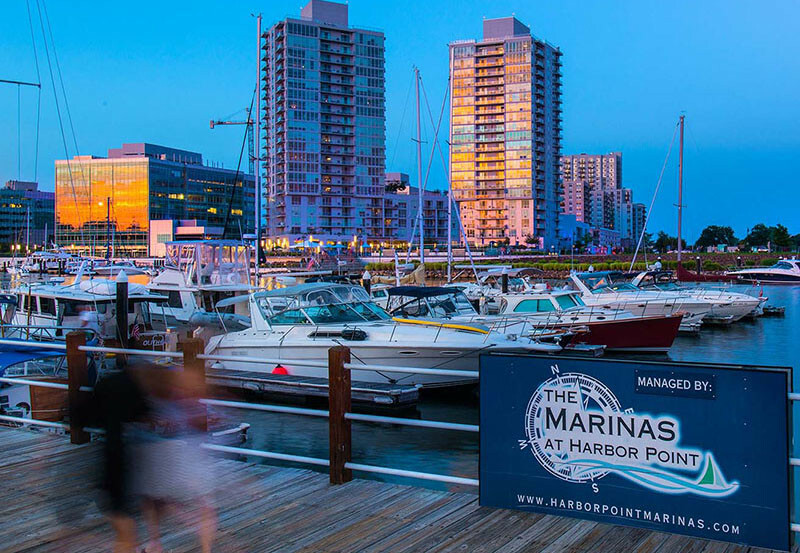 Take in Harbor Landing’s activated boardwalk and enjoy Stamford’s hottest restaurants and nightlife right in your own backyard. 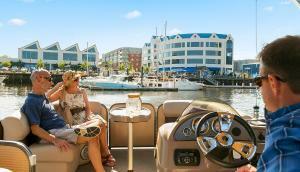 Leisure rules at Harbor Landing. 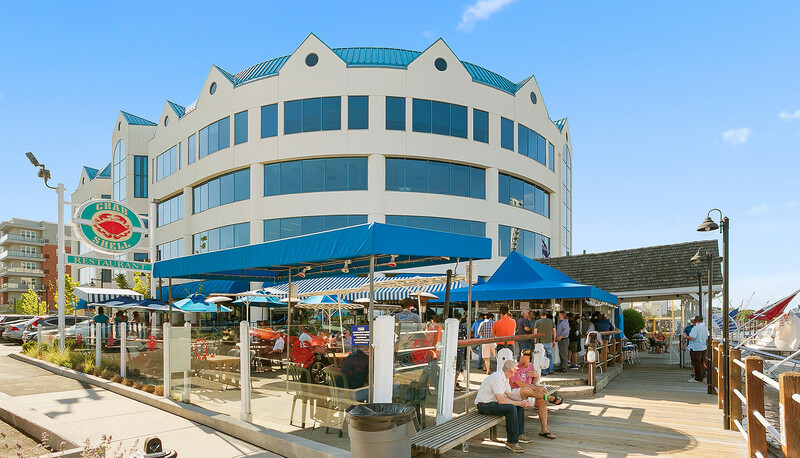 Prime and Crab Shell are steps from your office and don’t miss Sign of the Whale, Boothbay Lobster, Fortina, BareBurger, Mexicue, Corbo’s Deli, Coffee Spot and Walter’s just a quick water taxi ride across the channel at Harbor Point. 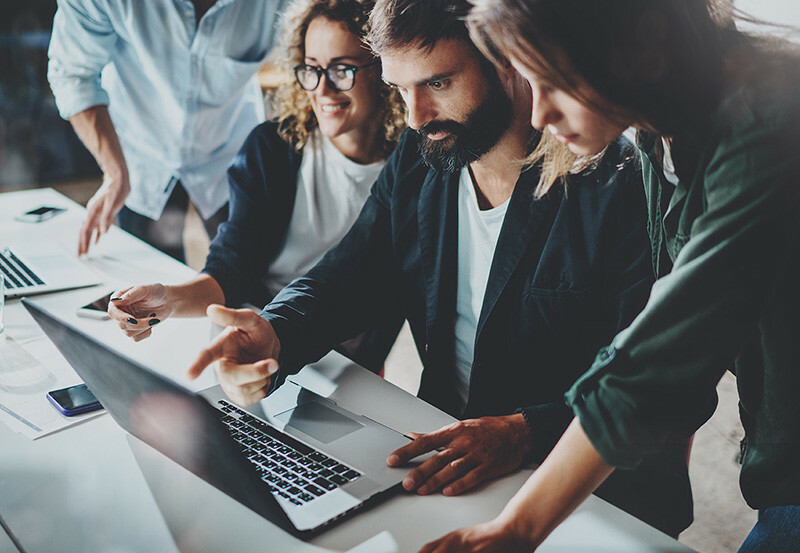 The BLT Business Center offers flexible, affordable, short-term lease options and office solutions for every spectrum of business. 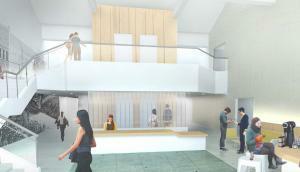 Let our coworking center accommodate your company’s ever-changing growth and service needs. 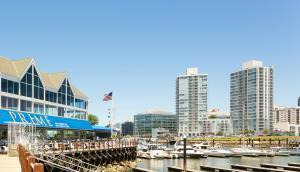 Harbor Landing is easily accessed by land or sea. 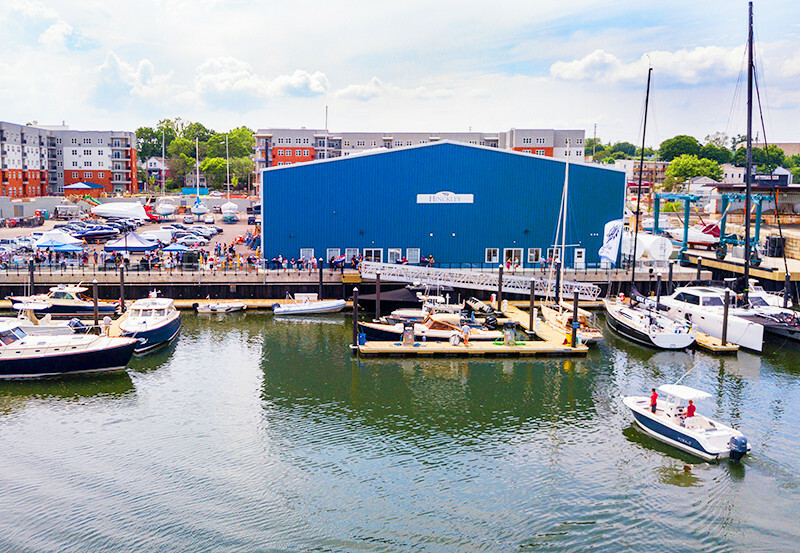 With an onsite marina, a full service boatyard, and convenient water taxi access, Harbor Landing is Stamford’s most convenient waterfront community. 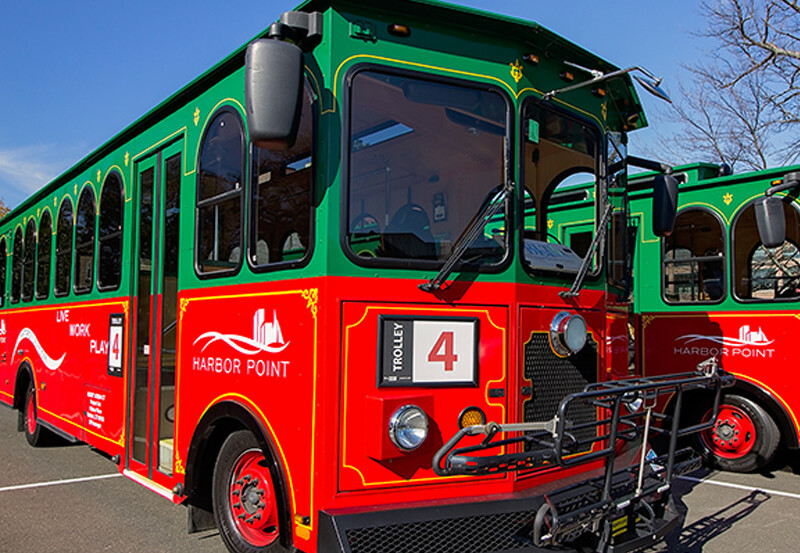 Harbor Landing Apartments offers complimentary shuttle service from our residential buildings to the Stamford Transportation Center. 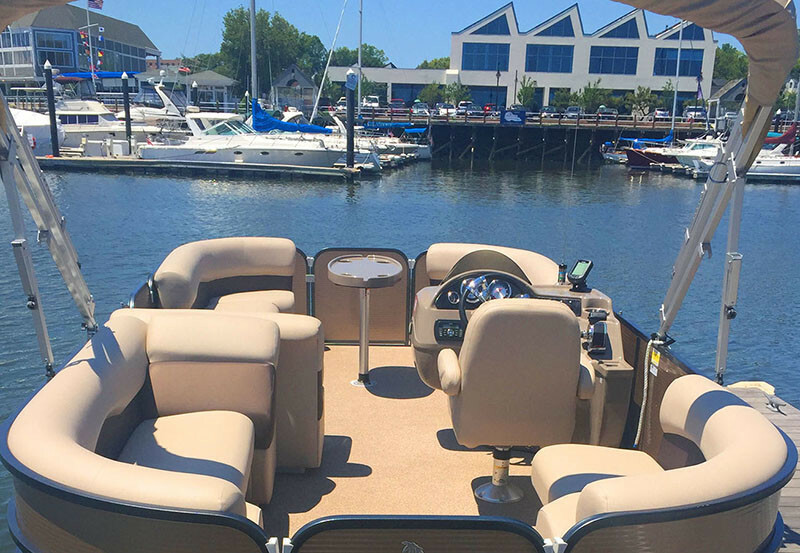 Check out our free water taxi between Memorial Day through Labor Day Weekend! 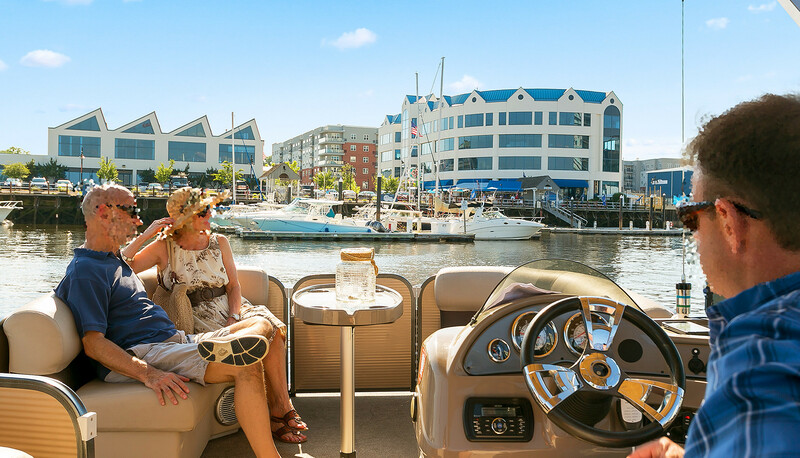 The Water Taxi is docked on the Harbor Point waterfront south of the Beacon and on the Harbor Landing waterfront near Prime. 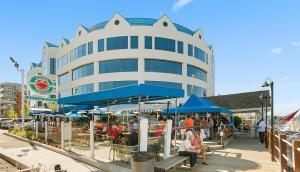 Stroll on the Harbor Landing Boardwalk and take in the spectacular views. 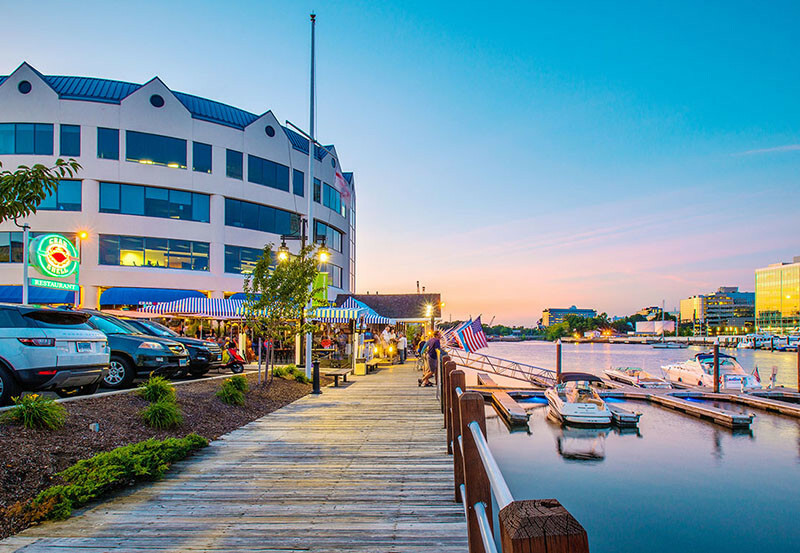 Stretching from the Hinckley Boatyard to Bocuzzi Park, the boardwalk features beautiful plantings and benches and is the perfect spot from sunrise to sunset.